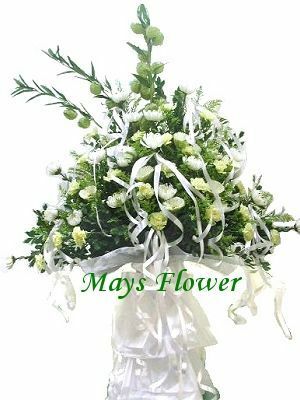 Striking all white cover of white carnations and white snapdragons. 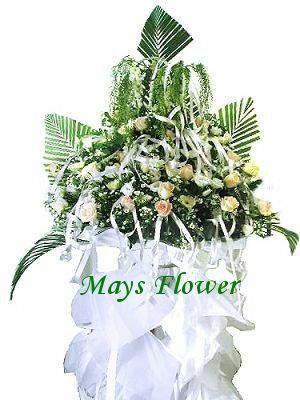 Have you heard about second hand flower basket, reuse of delivered flower basket? 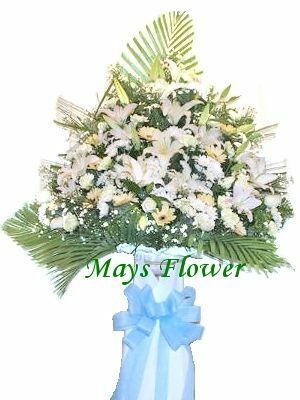 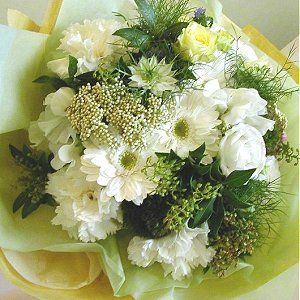 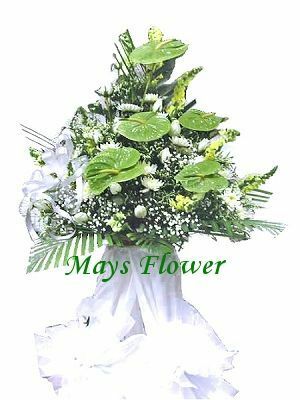 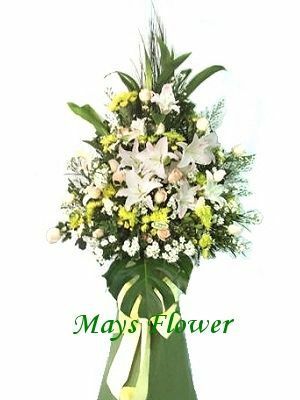 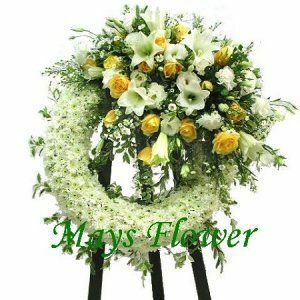 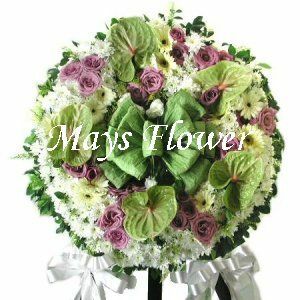 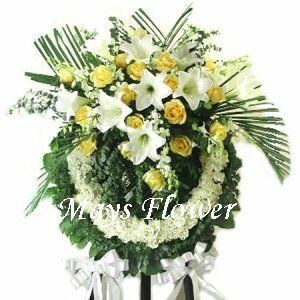 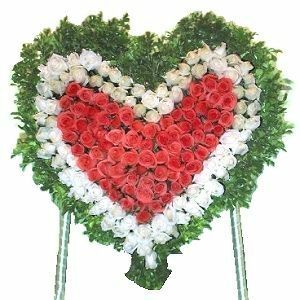 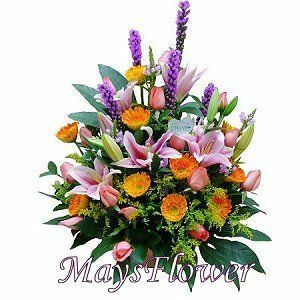 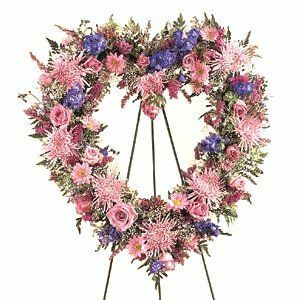 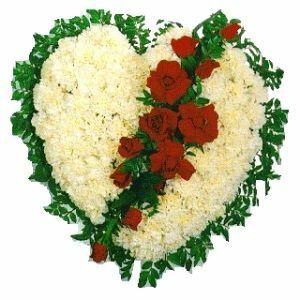 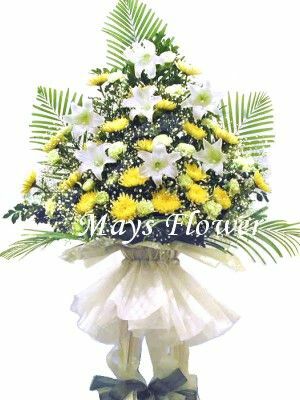 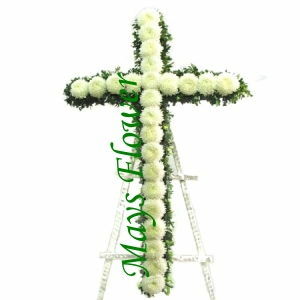 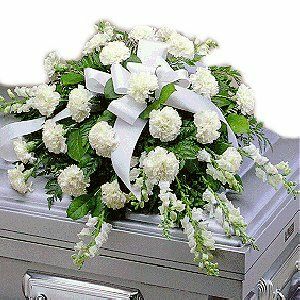 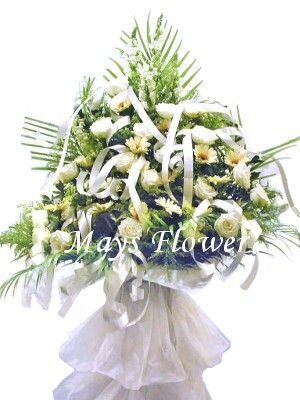 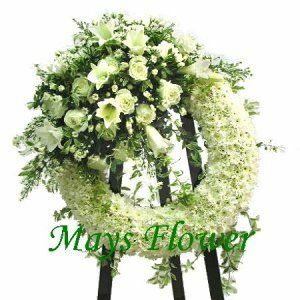 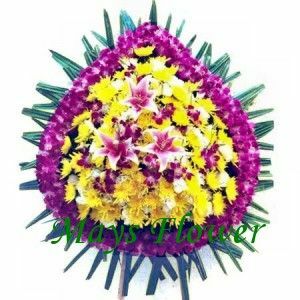 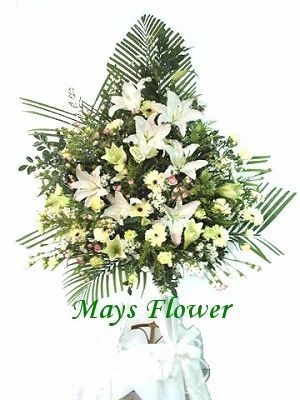 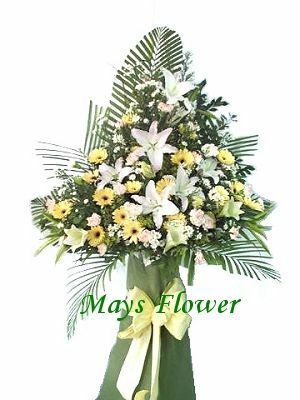 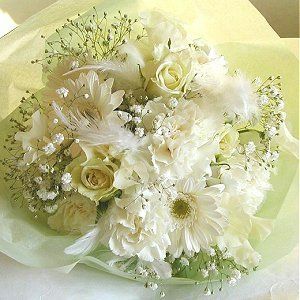 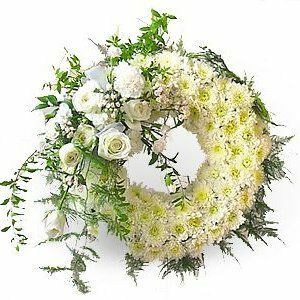 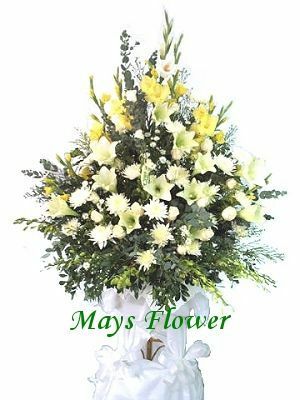 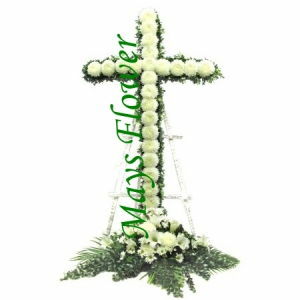 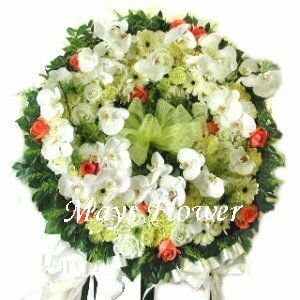 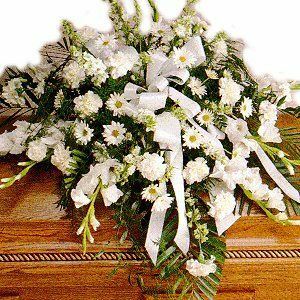 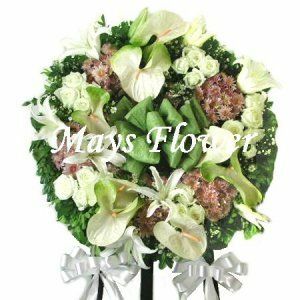 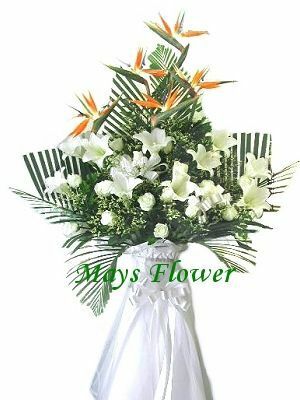 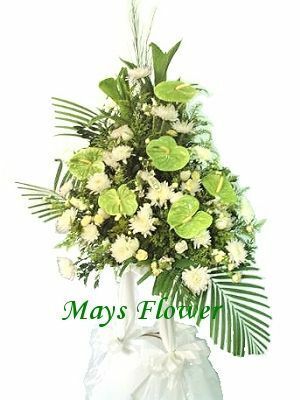 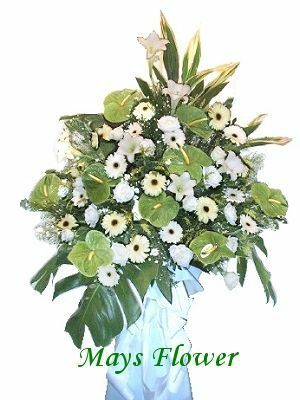 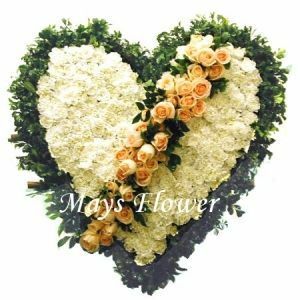 We guarantee only fresh flower will be used for our funeral flower basket and provide free delivery to Hong Kong funeral home and churches. 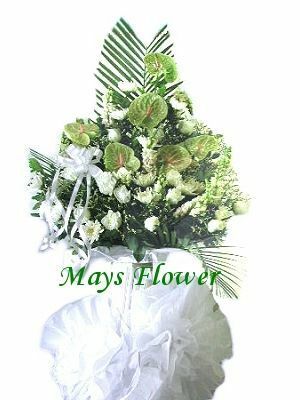 Our flower shop also provide Traditional Chinese Style Flower Basket, contact us if you need any help.